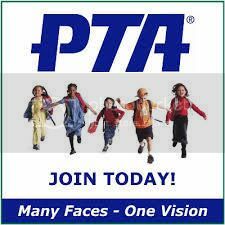 The WP PTA has partnered with My Easy Directory to power our student/family directory. To access, go to: https://winnonapark.myeasydirectory.com. You will need to register and to create your secure login. The directory includes one record per student. Each parent or guardian must register to be connected to their student(s). Step 2: Select and then Update your volunteer choices and click “My Info” to review your information. Click “Edit My Info” to make any updates to your contact file. Then Select your Groups and Clubs of interest. Step 3: Select “Update” to complete.